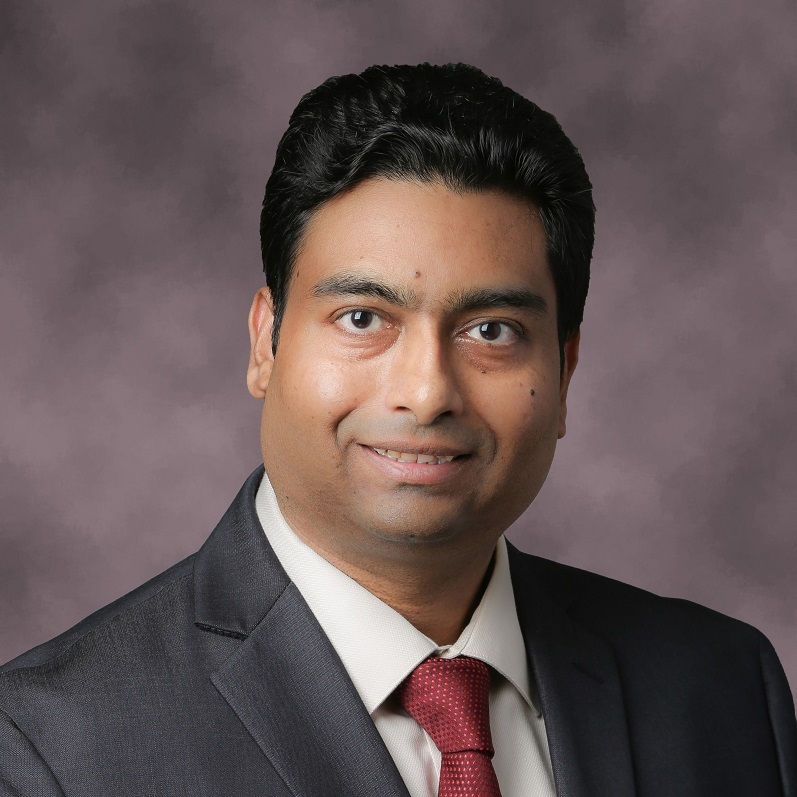 Dr. Arun Kulshreshth joined the School of Computing and Informatics at the University of Louisiana at Lafayette as an assistant Professor in August 2016. His research interests include 3D user interfaces, human computer interactions (HCI), games and virtual reality. He received his PhD in Computer Science in 2015 from the University of Central Florida. His dissertation, “Exploring 3D User Interface Technologies for Improving the Gaming Experience”, was supervised by Dr. Joseph J. LaViola, Jr. In 2012, he received an MS in Computer Science from the University of Central Florida. Dr. Kulshreshth also received a Master of Technology in Mathematics and Computing (through an integrated 5-year program) from the Indian Institute of Technology (IIT) in Delhi in 2005. In the past, he was also a visiting research scholar at Risoe National Laboratory, Denmark and the Graduate Center, City University New York (CUNY). After receiving his PhD, Dr. Kulshreshth held a postdoctoral research position at the University of Central Florida. He has several publications related to his research work utilizing 3D user interface technologies (such as stereoscopic 3D, head tracking, gestural interfaces etc.) for video games. Two of his paper received an honorable mention award in a leading HCI conference (CHI 2014 and CHI 2016). In 2014, his name was featured in an article at Reuters and one of his project was featured at Discovery News.